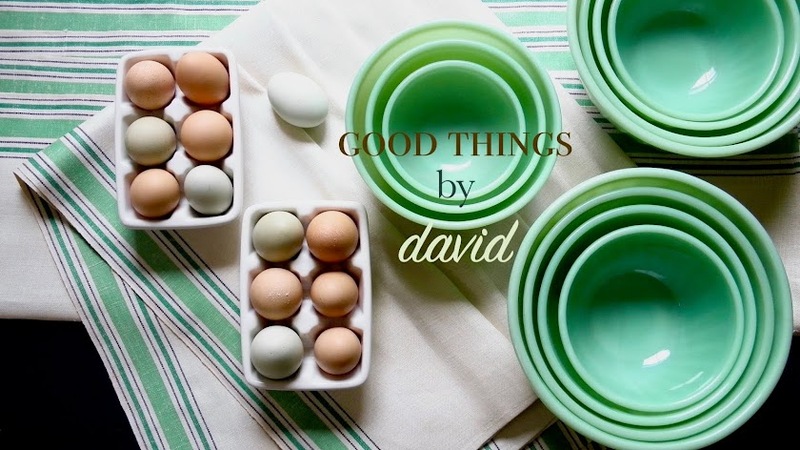 There is nothing like taking a weekend to peruse a well-written, exquisitely photographed book with recipes that makes one want to roll up their sleeves and start measuring ingredients. A very good friend of mine (thank you Candice!!) sent me books knowing full well that I would absolutely love them once I had the publications in my home, and let me tell you, if these aren't in your cookbook library yet, then they ought to be ordered without a moment to lose. Let's quickly go through these! 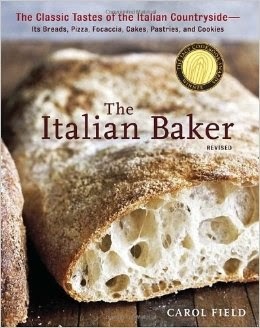 This wonderful book, 'The Italian Baker' by Carol Field, guides us through the whys and hows of Italian bread & pastry baking. Although it was first published in 1985, the revised version is well worth owning. I'm spoiled by having the best bakeries at the Italian Market in Center City Philadelphia, but that doesn't mean that I can't attempt to recreate the chewy foccacias, the pan d'oro breads for Christmas or the dove-shaped Colomba di Pasqua. I'm also tempted by the Torta di Mele, Coccodrillo and the Pane all'Olio. One recipe that quickly grabbed my attention was the lemon tart that includes Pinot Grigio in the filling. Who knew? Barbara Feldman Morse is the queen of madeleines and in her book, 'Madeleines', she shows us how to carefully bake the most delicious and inventive little tea cakes. I do love a good madeleine with my tea if I can manage to bake some. It reminds me: I haven't done so in ages! 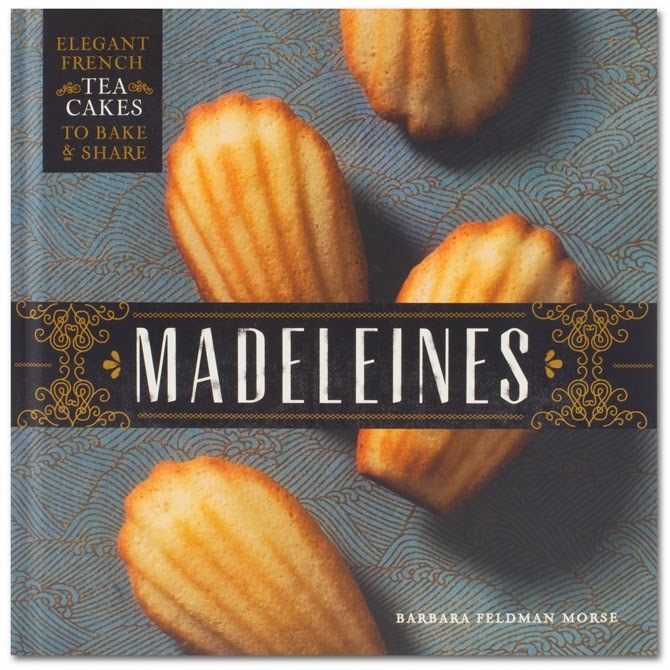 The golden cakelets that Barbara demonstrates with accuracy and concise text will have you reaching for the madeleine plaques that you've been meaning to use. Who doesn't want to nibble on a Tahitian Vanilla or Pumpkin Spice madeleine with a cup of tea or coffee now that the weather is getting cooler? 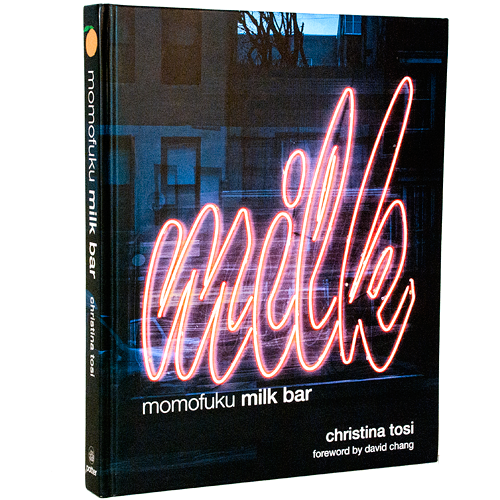 From the Momofuku Milk Bar comes this amazing cookbook by baker, Christina Tosi. What I want to do when I flip through this book is eat everything in it! Carrot Cake Truffles, Chocolate Chip Cake, PB & J Pie, Apple Pie Layer Cake, confetti cookies, corn cookies and liquid cheesecake seem like something out of Willy Wonka. 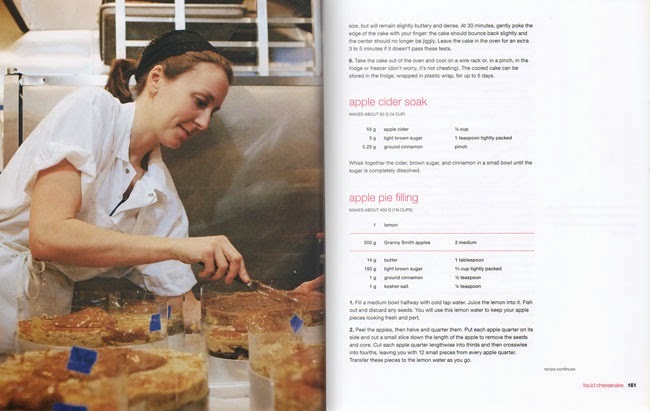 Then there are "the crumb", "the crunch" and "the mother dough" recipes that Christina walks us through. 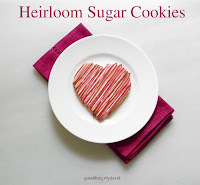 Flavors and textures that we enjoyed as kids are taken to a whole new level with these culinary masterpieces. I can't wait to try baking from this book! Two words: MUST BUY! You're going to fall in love with 'Sugar Rush'. 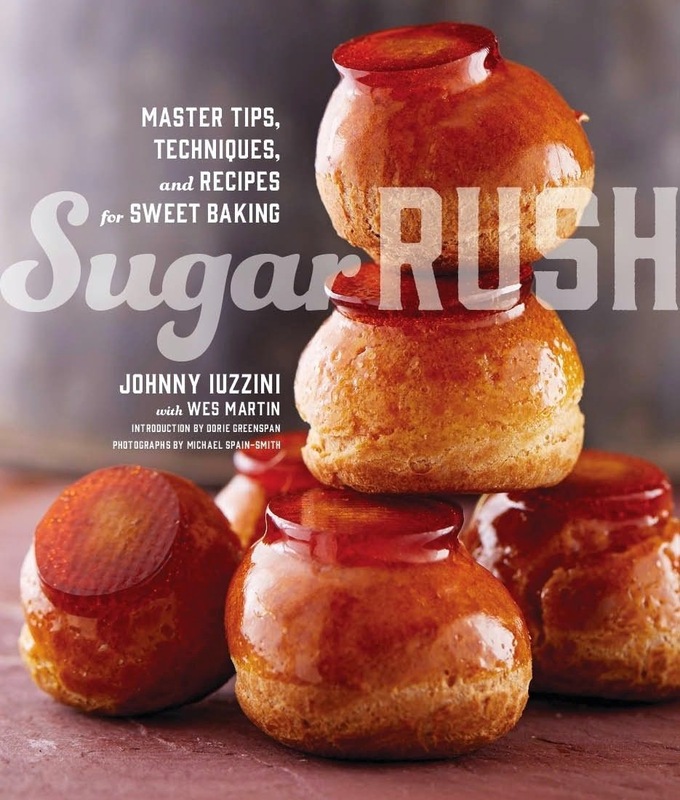 This brilliant collection of sweet recipes by Johnny Iuzzini, along with Wes Martin, will have you in the kitchen measuring and baking. I'm very impressed with not only the recipes and the care given to each, but also with the way in which the chapters are organized. It's so simple to go through this book and pick out one's favorites, but be warned, some of the recipes are measured using metrics. If you don't have a digital kitchen scale I suggest you buy one today. I can't wait to try these French Macarons for the holidays. 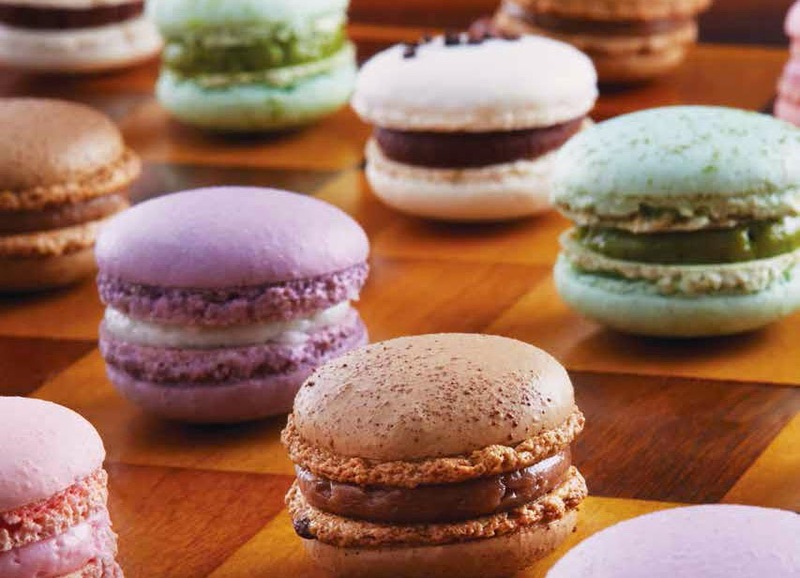 Delicately crunchy and light as a feather, macarons take well to flavors and certainly colors. Here's a suggestion: order this book for your own library, and then order extras to give as gifts for the holidays. Give a few to friends for Hanukkah and wrap several for others this Christmas. Everyone is going to want to have 'Sugar Rush'! What are you waiting for? Order your books today! What a wonderful surprise from the UPS guy! Nothing like adding a few new books to the library! 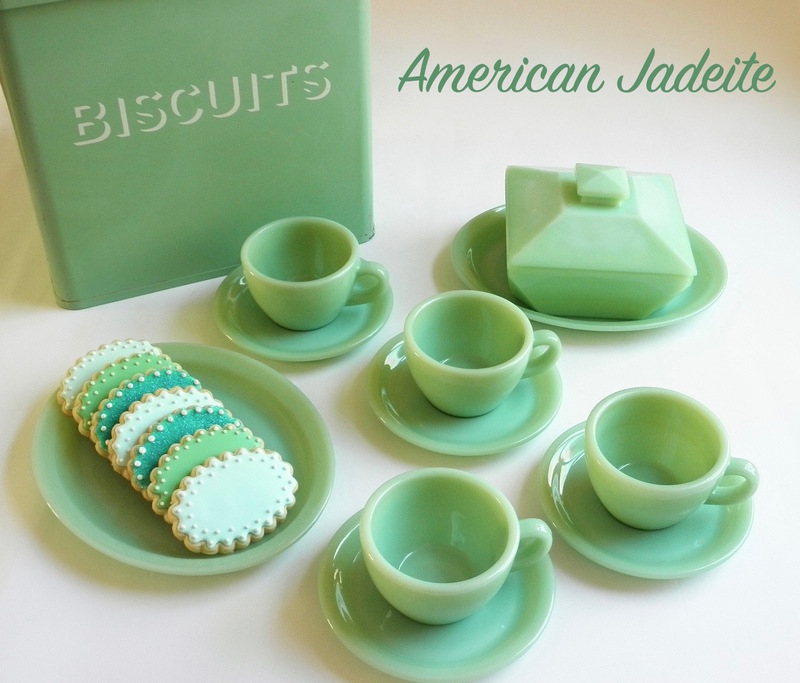 I'm adding a couple of these to my list! Kenn, you will not be disappointed with any of these cookbooks. My only problem is where to begin!